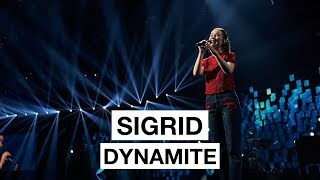 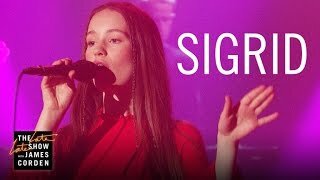 Sigrid, the winner of BBC Music Sound of 2018. 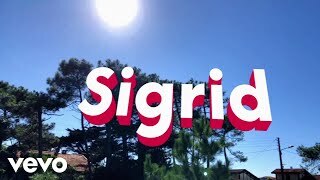 Dream bigger than a Kangaroo, Sigrid. 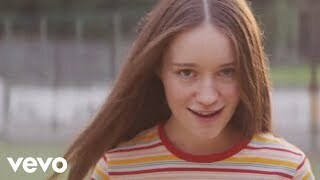 Graham Norton. 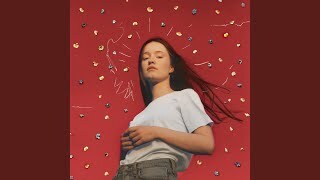 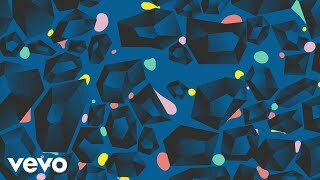 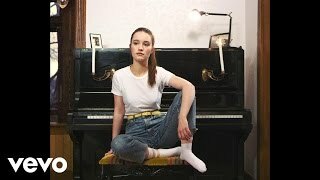 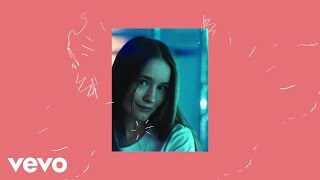 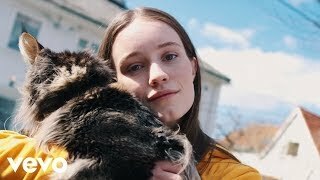 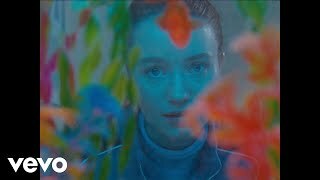 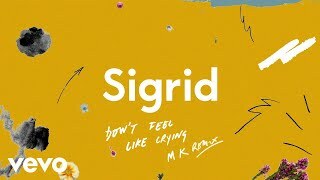 Sigrid - Strangers. 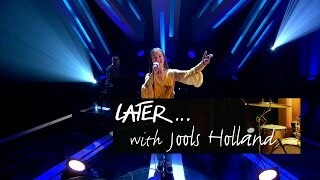 The Graham Norton Show. 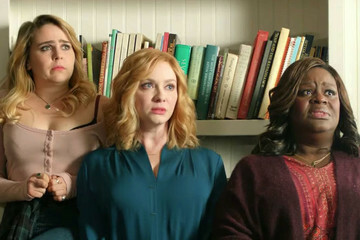 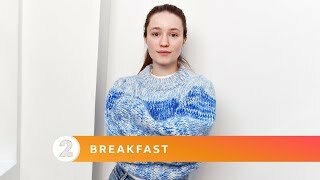 BBC1. 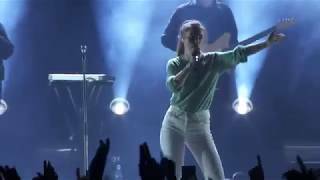 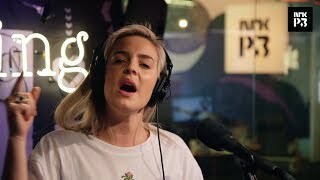 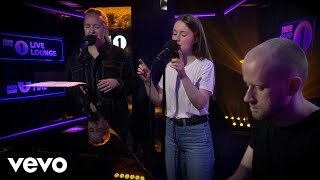 Sigrid covers One Kiss by Calvin Harris & Dua Lipa in the BBC Radio 1 Live Lounge http://vevo.ly/wAnT9M. 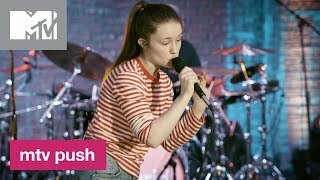 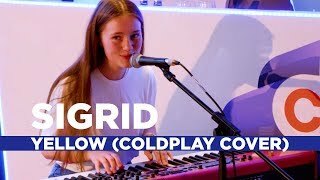 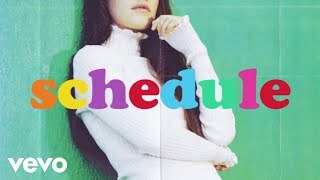 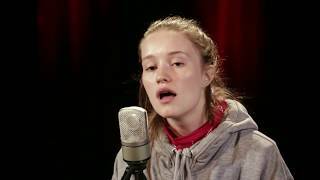 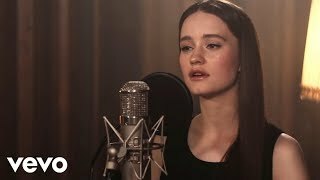 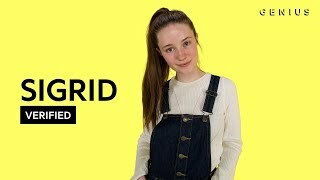 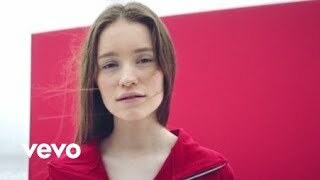 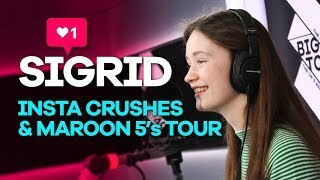 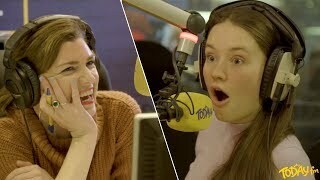 Sigrid performs an amazing cover of Go Your Own Way by Fleetwood Mac on The Zoe Ball Breakfast Show. 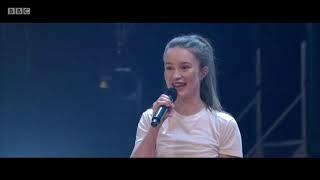 http://p3.no Foto/klipp: Marte Gravem Isaksen. 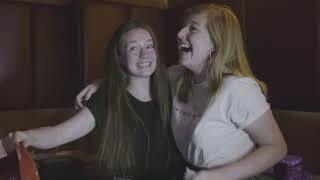 7 July - Avalon Stage. 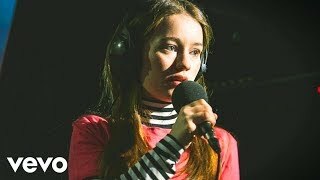 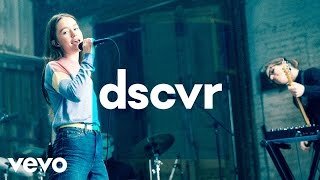 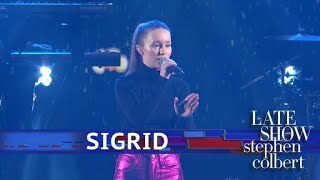 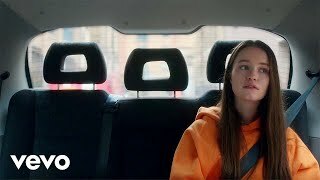 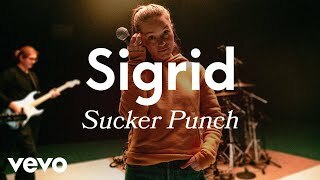 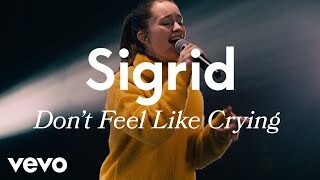 Sound Of 2018 Winner Sigrid performs Strangers in BBC Radio 1 the Live Lounge http://vevo.ly/j2zHko.